She also lost the baby. Shalini recovered from her critical condition in a few days but the doctors were baffled about what had led to it. “Initially, I was treated for both malaria and dengue, as my platelet count had dropped substantially,” says Shalini. 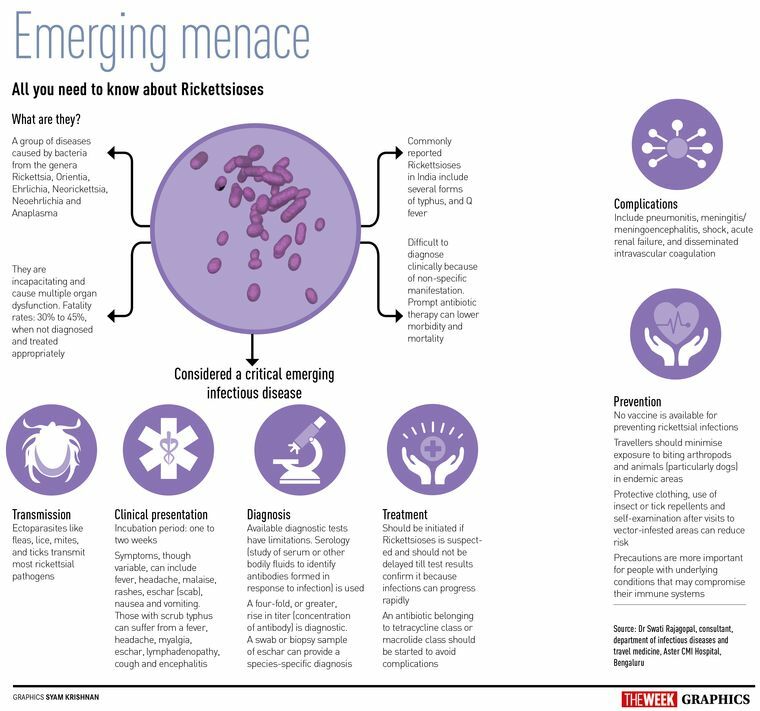 Then, the doctors discussed her case with infectious diseases specialists in Cambodia and concluded that she had contracted Rickettsial with morts, a bacterial infection that is rare in India, but endemic to Southeast Asia. Shalini had blood clots on her hands and legs, which obstructed the blood flow through the circulatory system. Thus, she soon developed gangrene—a condition where body tissues die because of inadequate blood supply—in her legs. 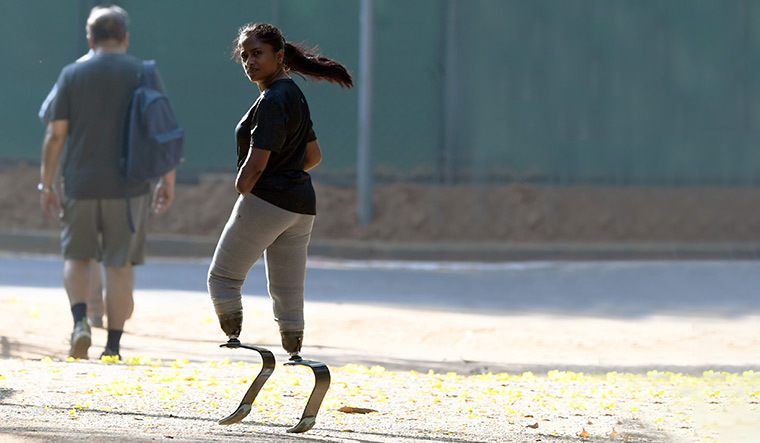 The doctors told Shalini that her legs would have to be amputated, but she was determined to save them and turned to alternative medicine. When the pain subsided, and it dawned on her that she was completely immobile, the emotional trauma set in. It was a massive elephant in the room, as her family refused to discuss the subject in front of her. Every time she looked at the stubs of her limbs, she felt devastated. Shalini was lucky to have a strong support system that helped her get back on track. Her friends and family played a huge role “in keeping her sane,” she says. She was administered antidepressants while in hospital, but didn't need them when she got home. Whenever she felt low, her mother would just let her cry; that made her feel better. 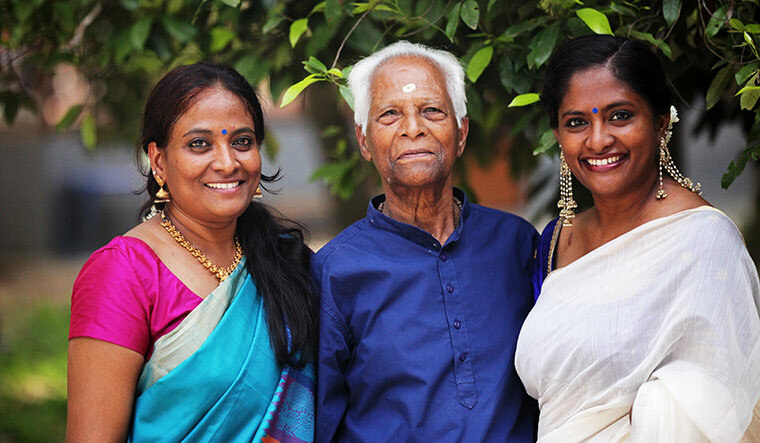 Steadfast support: Shalini with her father and sister. After the amputations, ayurvedic treatments helped her heal. 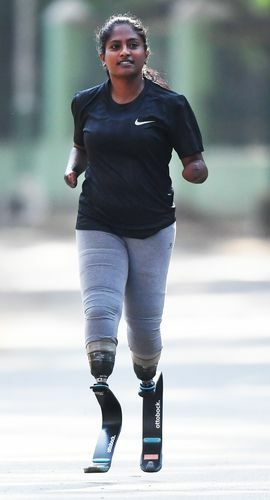 “Two months after the amputations, I began trying prosthetics, and in five months, I was back on my legs,” says Shalini, smiling. With great gusto, Shalini began tackling her problems one at a time. Being immobile, she had put on a lot of weight, so she started going to the gym. Most of the trainers were supportive, but were unsure of how to train a quadruple amputee. She was then introduced to B.P. Aiyappa, a coach at Bengaluru's Sri Kanteerava Stadium, who had worked with a person with similar disabilities. "The intention was to just learn basic skills, like walking,” says Shalini. “Then, I really began to enjoy it. When you are not designed to do something, but manage to do it, it gives you a great sense of accomplishment. 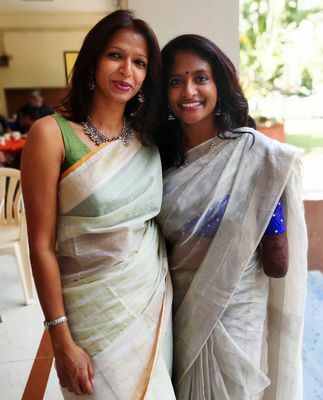 Somewhere along the line, I started thinking that if I could do this, I was going to be okay with my life.” Encouraged by Aiyappa, Shalini started running short distances. A prosthetics company that was testing racing blades gave her a pair to try. “The blades have a lot of rubber inside, and make your legs perspire a lot,” says Shalini. “When you run, there is a tendency for them to slide, so you have to wipe them and put them back on. It's not as easy as it looks. You have to be fast, and there is a lot of technique involved.” Once she got used to them, she enjoyed running and sprinting with the blades. Her strength and stamina continuously increased and she was soon running up to 5km, then slowly built up to 10km. 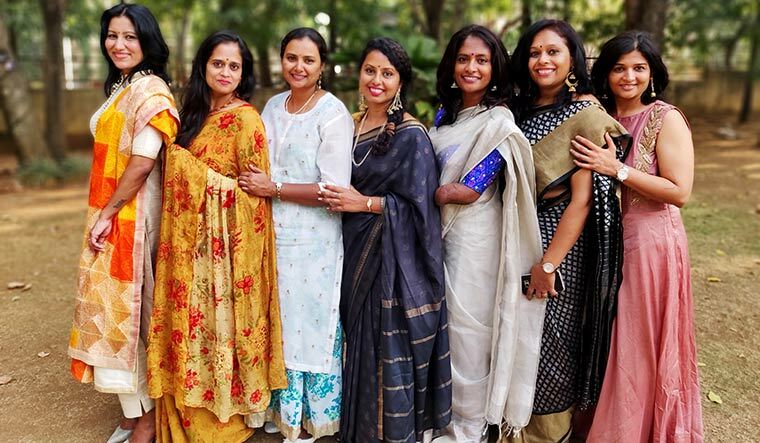 Lean on me: Shalini with her close friends: (left to right) Sapna, Viji, Vidya, Sapna, Shalini, Usha and Vanita. Shalini has lost around 18kg in the past four years, and is thrilled that she can now wear what she likes. Before that, whenever she went shopping, she would get upset as the clothes she tried on were too tight. “Once, one of my friends got an outfit especially tailored for me, but it looked so terrible on me that I felt extremely unhappy about my body,” says Shalini. Dipali Pandey, Shalini's physio and fitness coach, has a similar opinion. “Working with Shalini is just amazing,” says Dipali, founder of Peak Performance, a physical therapy and sports rehabilitation centre in Bengaluru. “I have worked with an amputee before, but never with a bilateral legs and hands amputee. Since she is a blade runner, her strength requirements are more than just for functionality; [she needs strength] for sports performance, and that is challenging.” Shalini trains with Dipali four times a week, which includes two sessions of strength and stability, one core workout and a speed session, and one session each for soft tissue release and back mobility. “All these lead to a fit and healthy lifestyle, and are pivotal for her sport,” says Dipali. Shalini's days are busy. She reaches Sri Kanteerava Stadium at 6.30am and trains with Aiyappa until 9am. She then goes home to get ready for work. In the evenings, she trains with Dipali at Peak Performance. Between work, training and running, she finds time to spend with friends and family. 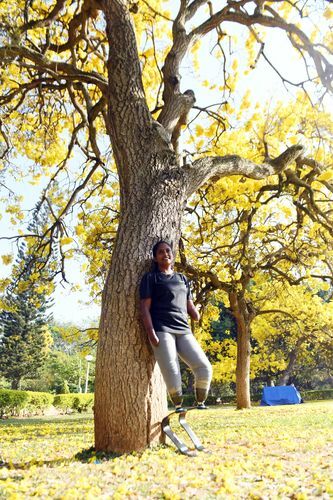 Walking in Cubbon Park, one of her favourite spots in the city, Shalini admires the flowers and the changing seasons; she, herself, seems to represent a lone tree that has withstood the onslaught of a severe winter, only to bloom again in the spring.